The Escapists 2 - "Wicked Ward" DLC Now Available! 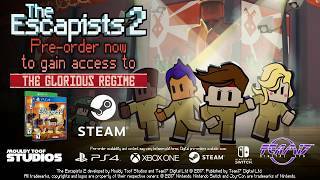 The Escapists 2 Available Now! 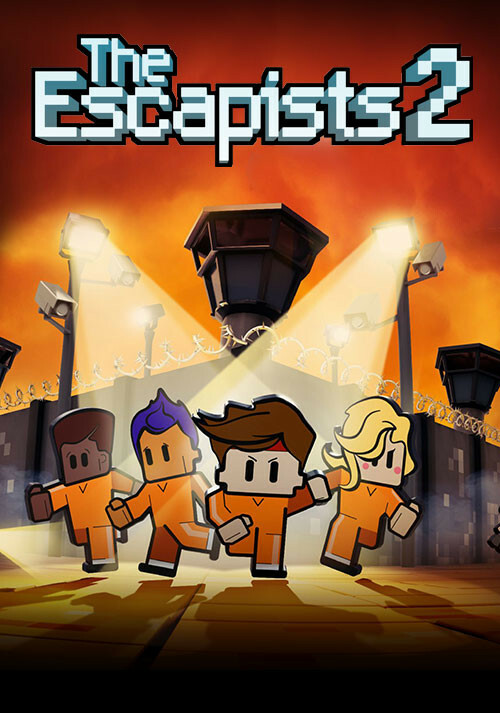 Buy The Escapists 2 as a Steam Key. 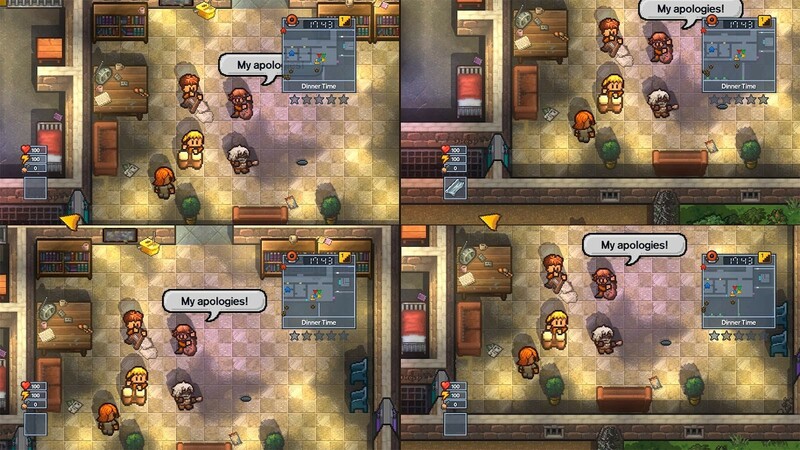 Unite with 3 friends to create the ultimate escape crew and engineer the wildest escapes yet! 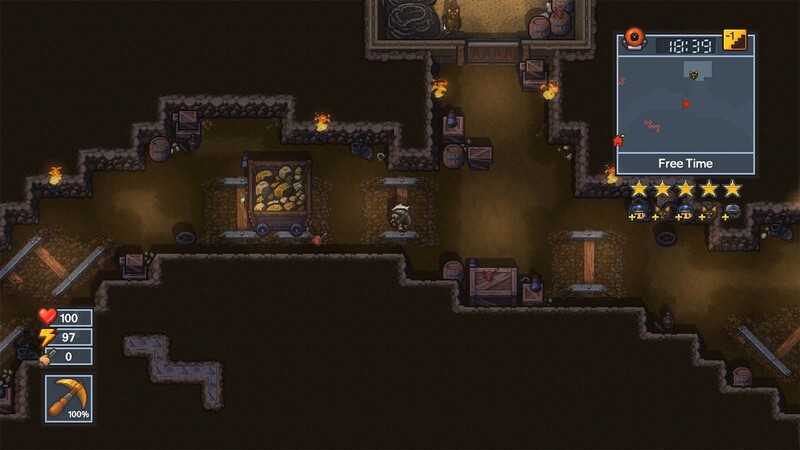 Jump online or gather round on a couch to prepare for your sneaky adventures. 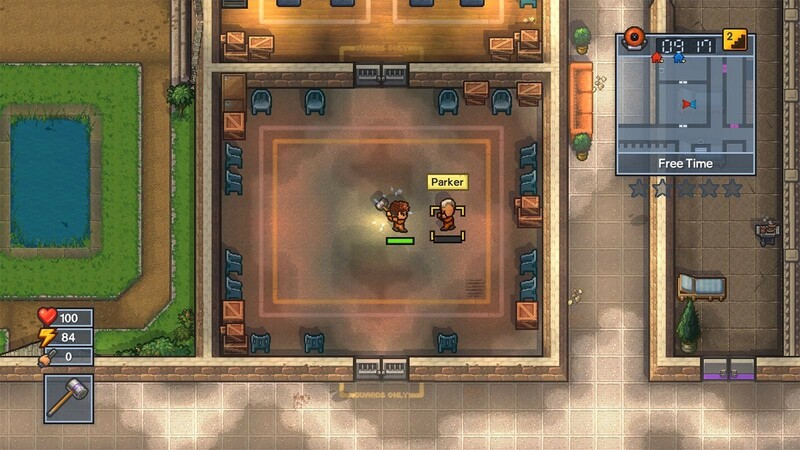 By working together you’ll be able to create even more elaborate and daring plans. Feeling competitive? 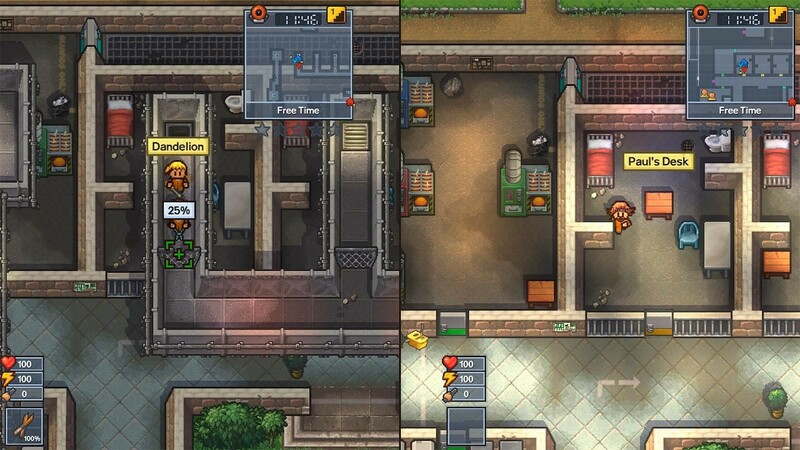 Dive into versus mode and show that you’ve got the skills to break out of any prison faster than your friends can. If all else fails, settle your rivalry in the court yard with a prison punch up! 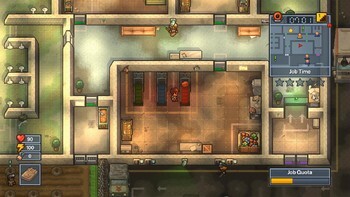 As the prisons get tougher you’re going to have to get more creative with your escape plans. 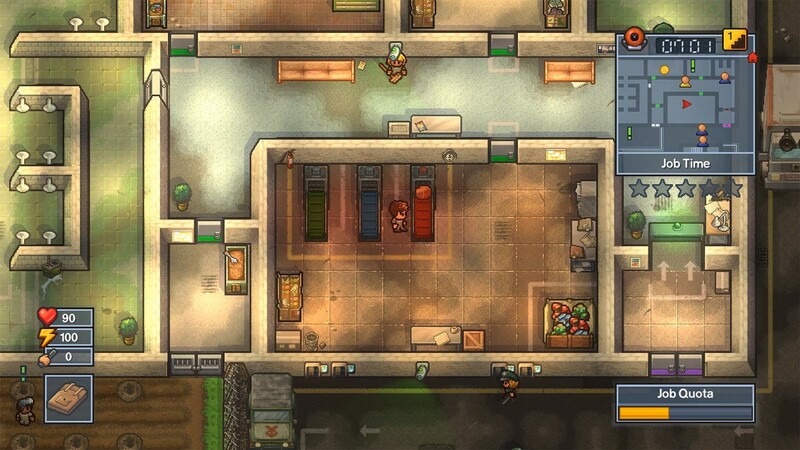 There’s a ton of options to tackle almost any prison escape. 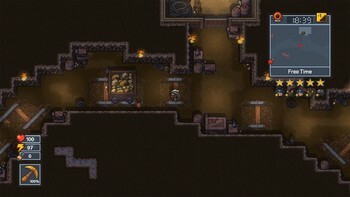 Try crafting a concoction of medicines to fake your own death and let the morgue do the rest of the work! 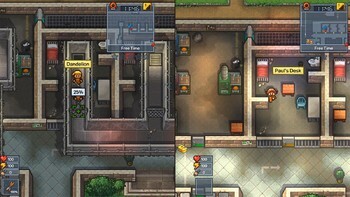 "Plenty to discover, but tedium sets in quickly, particularly when faced with an abrupt loss of progress"
"A great sequel that refines and improves the original prison break format with more variety, better graphics, and some fun multiplayer." 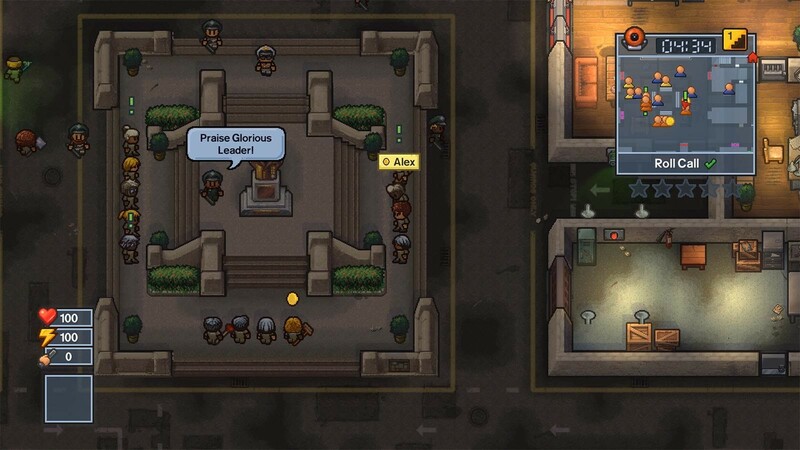 "The Escapists 2 is everything the first game was and more. Give it some time and it won't be long before its claws have sunk in and you're hooked." 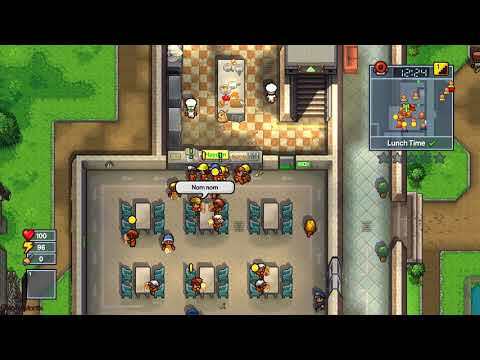 Problems with The Escapists 2?